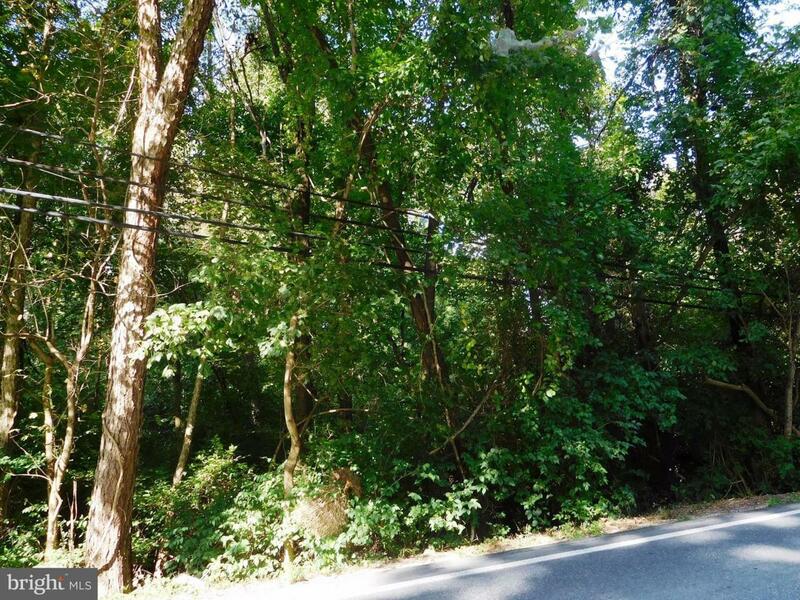 Wooded parcel close to Crofton. Zoned for Residential or Small Business. Perfect for in home business. Call L.A. for details. Well and septic will be required.